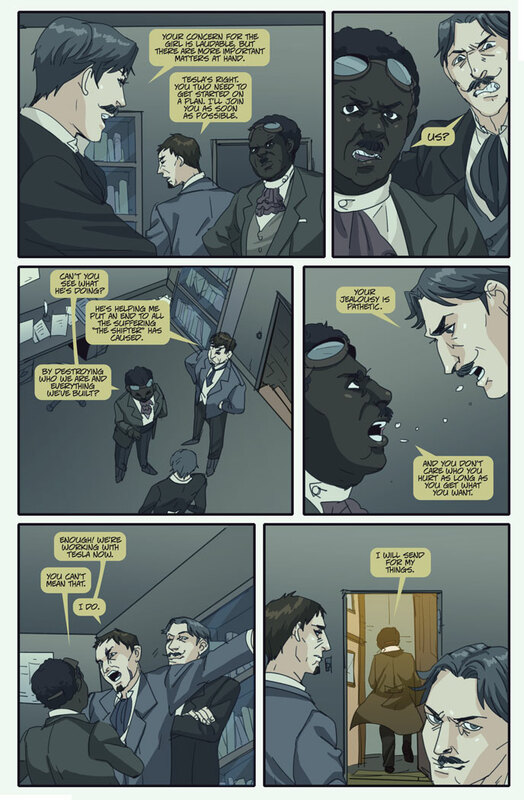 New Page Up at Boston Metaphysical. 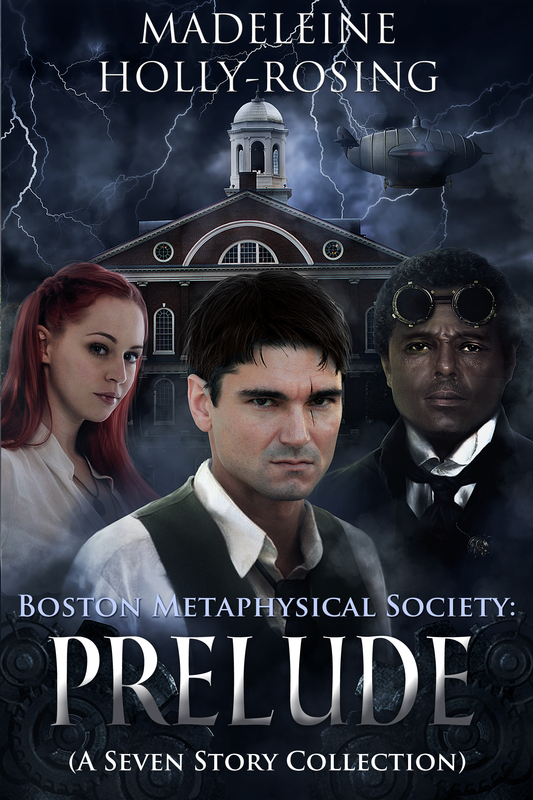 I’m so excited to see the proof and the cover of the new Boston Metaphysical Society anthology. It is a collection of seven (7) BMS short stories and novellas, two of which have only been seen in the A1/Atomeka Anthology and eSteampunk magazine. It also includes line art by Emily Hu. The eBook version is available now at Amazon, Nook and Smashwords, but a print version is coming soon! 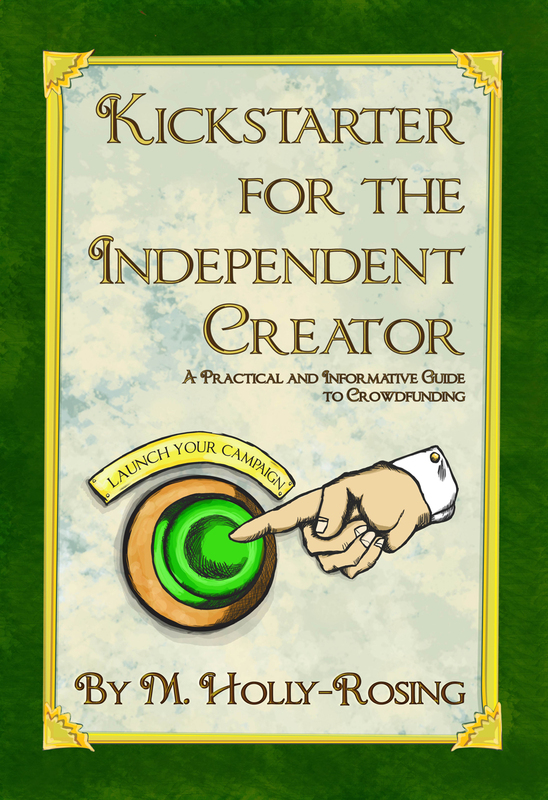 Kickstarter Class For Independent Creators – The next class will be held on May 16 at 2:30 p.m (Special Time) at Pulp Fiction Books and Comics in Culver City. Class will cover, PR, social media, pre-launch strategy, creating your Kickstarter page and unraveling those reward tiers. Sign up by emailing Mike at pulpfictiononline@hotmail.com. Cost is $40 for about 2 1/2 hours of class time. Starting in June, I will also be teaching the class at Collector’s Paradise. First class there will be on Saturday, June 27 at 1:00 p.m. Address: 7131 Winnetka Ave., Winnetka, CA. 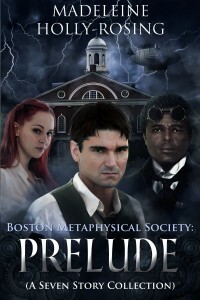 Sign up by emailing me at bostonmetaphysical@gmail.com. Still a low $40 for about 2 ½ hours of class time. Clockwork Alchemy – May 22, 23 & 24. This is the steampunk half of Fanime in San Jose. So if you are attending Fanime, your badge will get you into Clockwork Alchemy over at the DoubleTree near the airport. 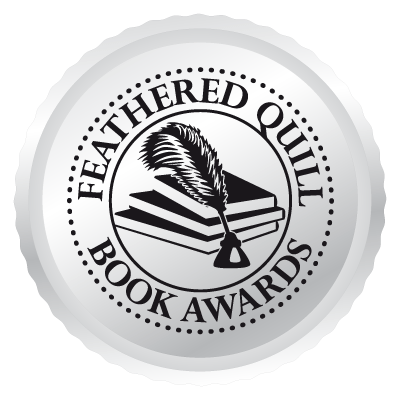 There is a special Author Salon with readings, writing panels and much more. Steampunk attire not required, but always encouraged. Phoenix Comic Con – May 28-31. This will be my first time at the Phoenix Comic Con and I’m really looking forward to it.